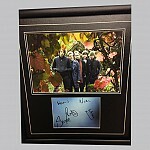 There is a way of getting closer to your rock heroes and heroines. 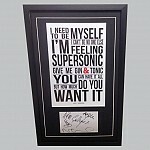 And no, it's not by air guitaring along to your favourite track. 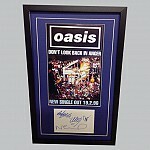 alone never can. 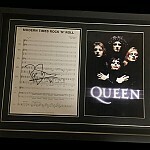 Because when you're looking at an authentic signed photograph or CD, you know that piece of music memorabilia was touched by the artist him/herself. 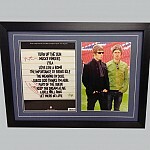 To any true fan, that's a powerful feeling. 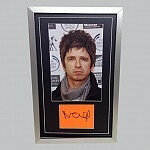 Of course, those signatures need to be genuine. 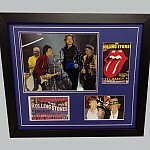 At Sports Legends we go to great lengths to ensure that, from The Rolling Stones to Pink Floyd, Kaiser Chiefs to Kings of Leon, every piece of rock music memorabilia we sell is the genuine article. 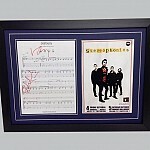 We only sell music collectibles that have been signed in our presence, or have been brought to us via trusted contacts with years of experience in spotting authentic items. 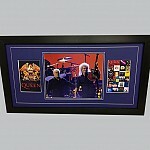 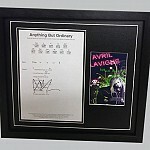 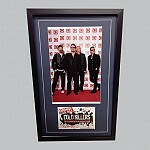 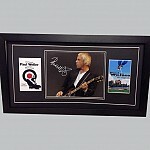 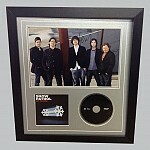 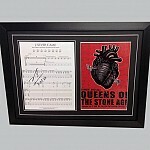 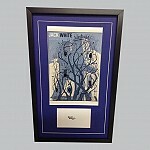 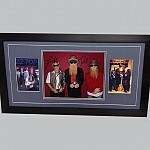 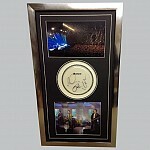 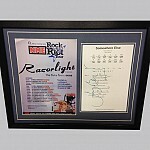 We believe your autographed rock collectibles should not only look their best, but cost less too. 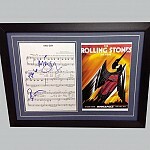 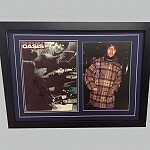 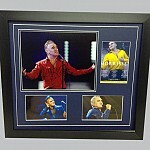 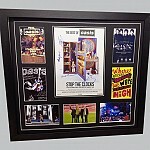 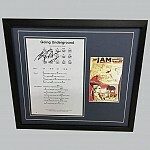 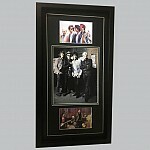 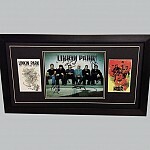 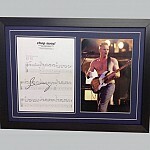 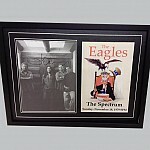 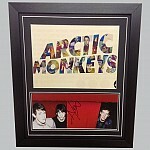 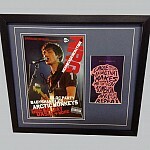 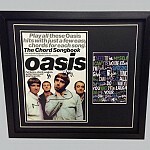 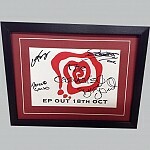 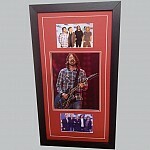 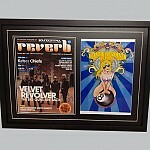 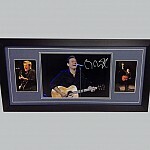 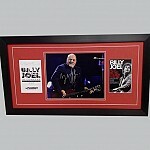 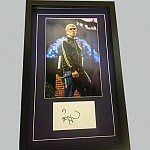 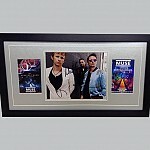 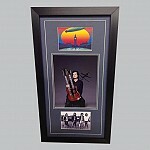 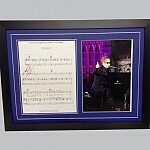 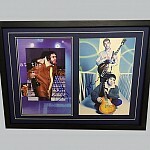 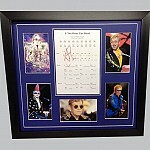 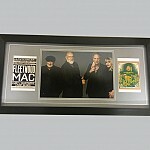 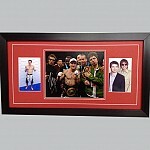 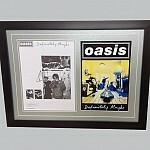 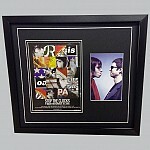 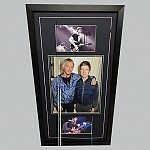 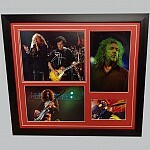 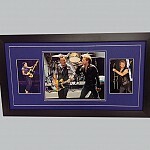 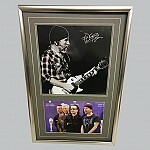 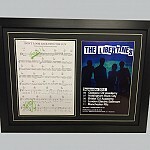 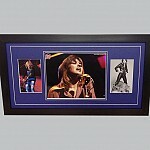 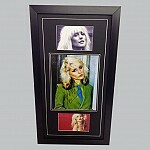 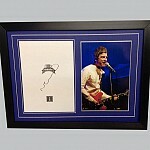 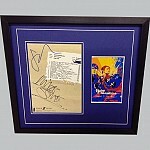 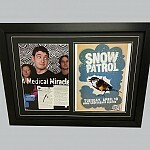 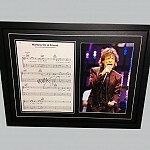 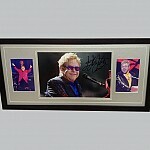 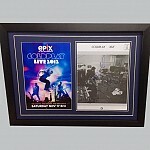 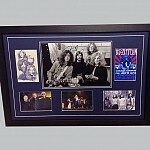 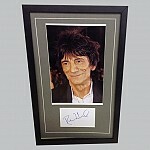 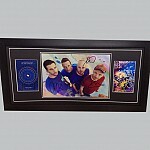 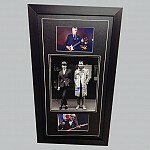 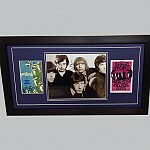 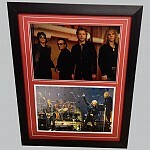 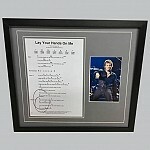 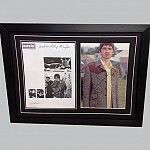 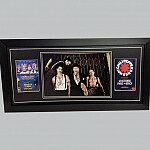 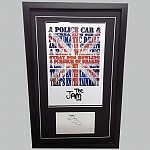 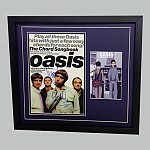 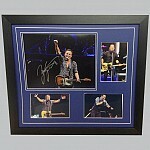 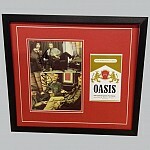 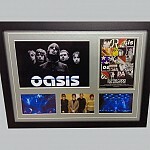 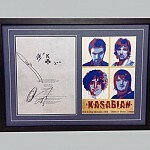 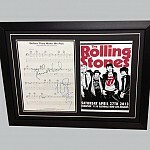 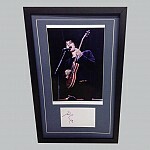 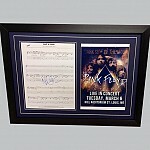 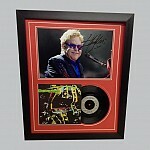 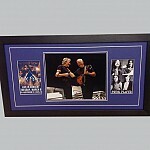 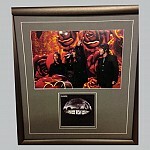 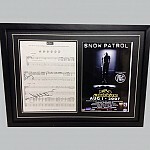 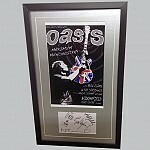 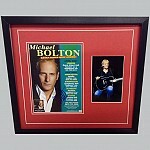 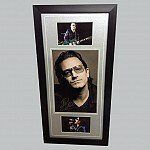 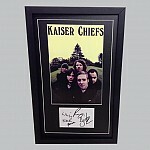 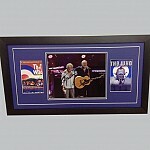 That's why we offer an expert framing service to protect your rock memorabilia and create a brilliant display piece. 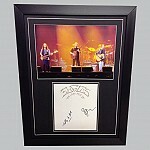 And it's why we keep our prices low, so every fan has a chance to own a piece of rock history. 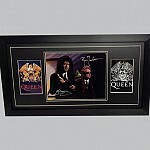 Adding to your collection? 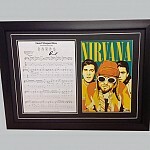 Buying as a gift? 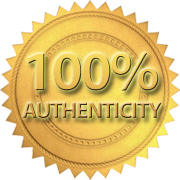 Investing? 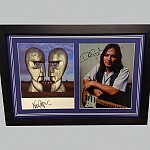 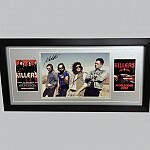 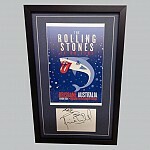 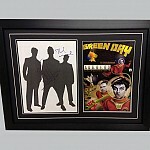 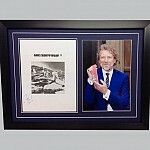 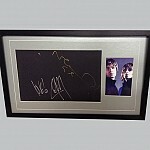 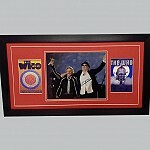 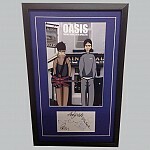 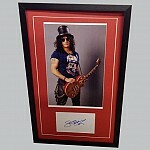 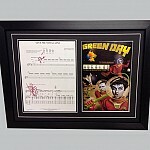 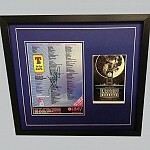 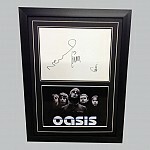 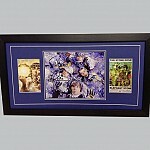 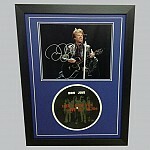 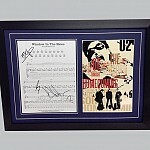 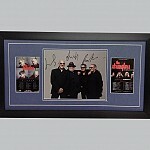 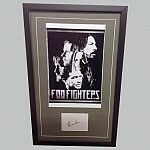 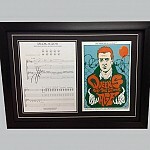 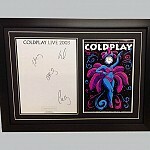 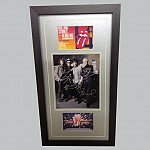 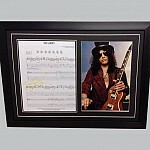 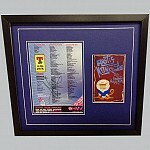 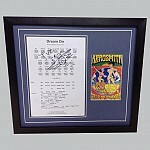 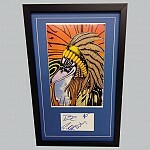 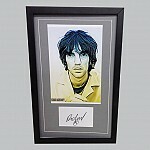 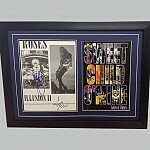 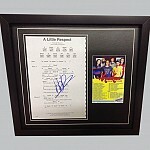 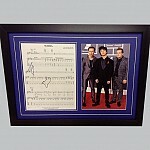 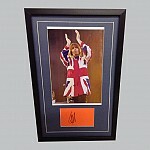 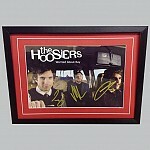 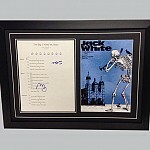 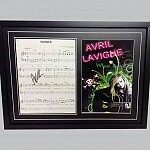 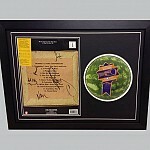 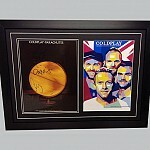 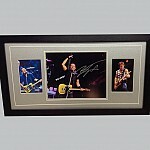 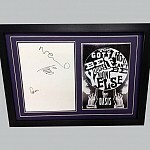 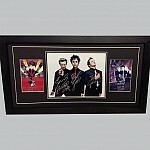 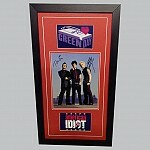 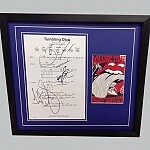 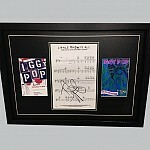 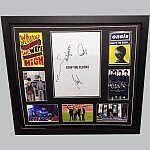 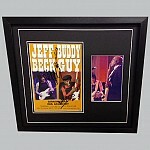 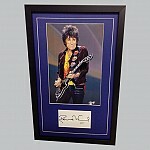 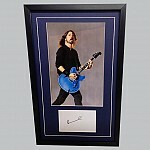 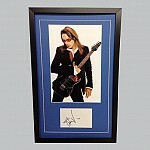 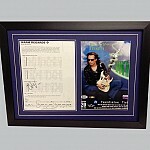 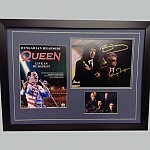 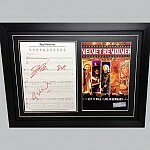 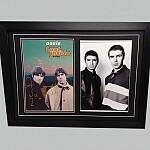 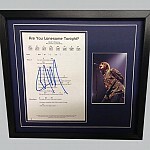 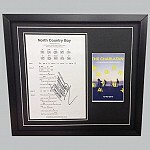 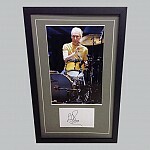 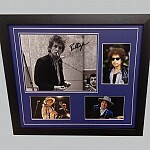 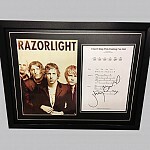 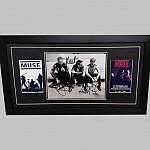 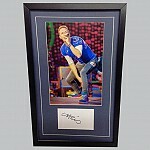 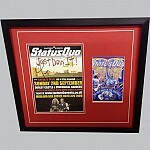 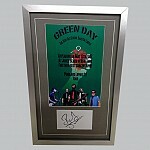 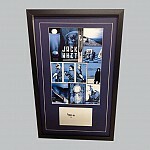 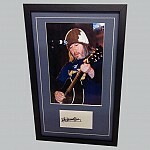 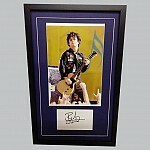 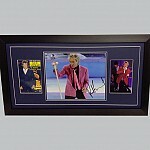 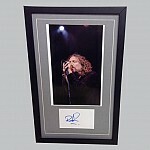 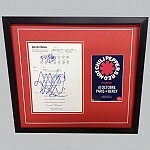 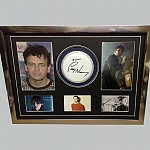 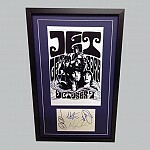 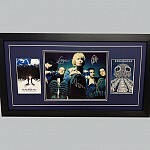 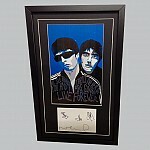 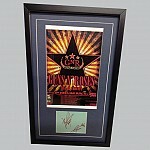 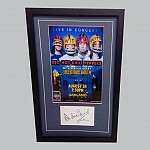 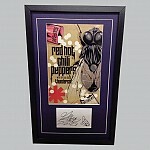 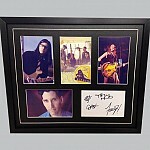 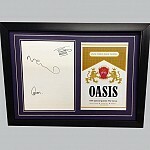 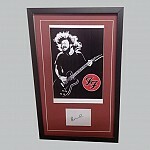 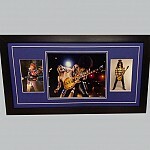 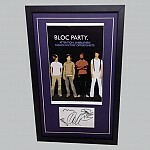 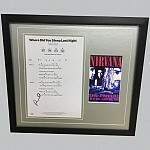 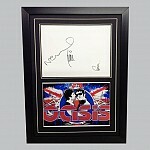 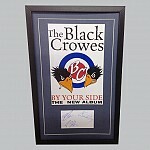 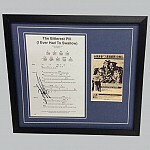 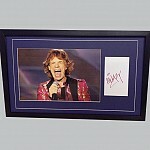 Whatever your reason you'll find better signed rock memorabilia and authentic music collectibles at Sports Legends.